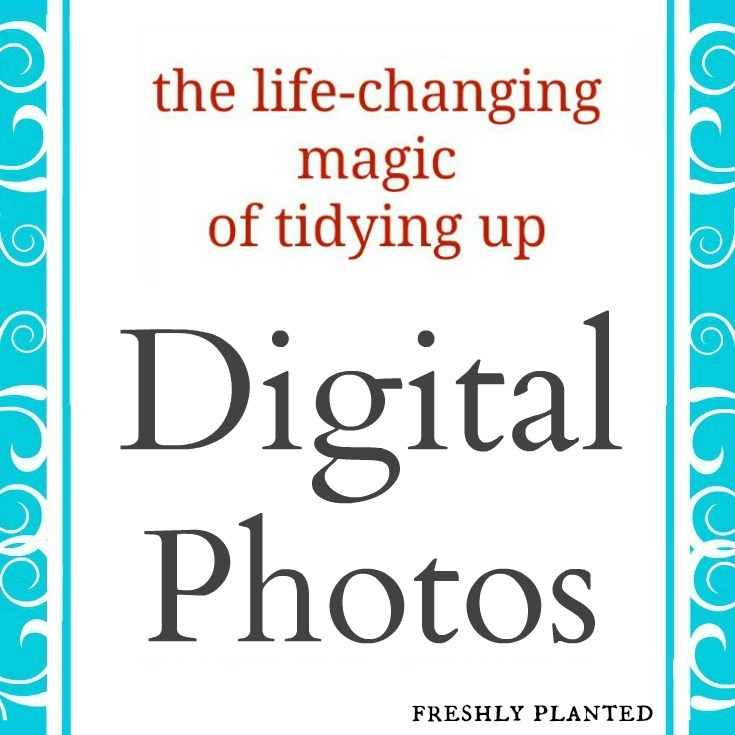 Using the KonMari method to minimize your digital photos! 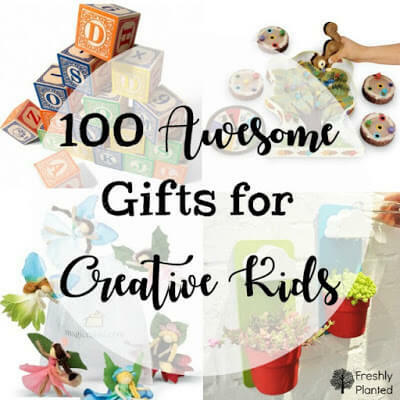 As well as time tips & creative project ideas. It happens at the worst of times. You're trying to take family vacation pictures when phone apps begin shutting down and reminders appear that you're running low on space. You know why, but still try to buy time. The deleting starts- first, unnecessary apps, then the rarely used ones. Finally, you're deleting messages, emails, anything you can... until you finally face the reality: the hundreds of pictures stockpiled on your phone. As a photographer, I love having a phone that's a camera. But it's also a handicap, especially as a homeschooler, because then everything can be documented (and it is). Which means more photos than time- especially when it's hard to even fit in a shower! 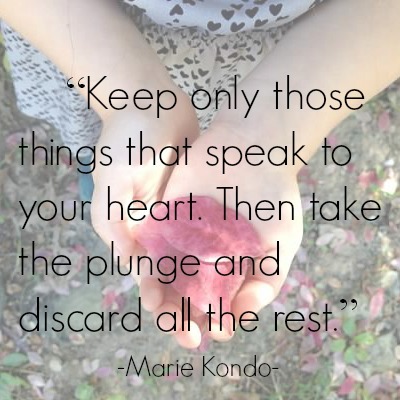 I was recently inspired by The Life-Changing Magic of Tidying Up by Marie Kondo. 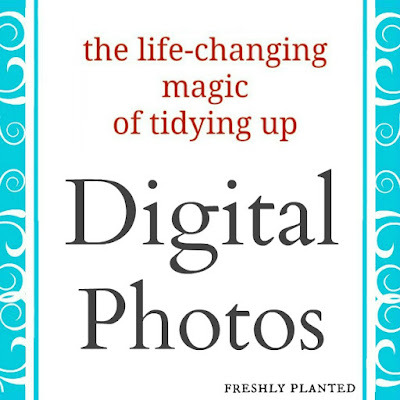 I figured if her strategies can help us conquer our closets, they can help us conquer our digital pictures too. And they really can! 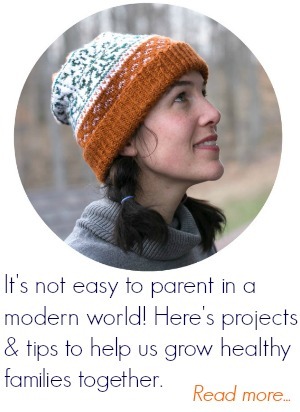 Here's advice from her, time tips for fitting it into busy homeschooling days & creative project ideas to put them to use- not just into storage. Break your time into half-hour segments: If we sit down to edit or organize hundreds of pictures, we'll likely crash & burn. Setting a timer for a half hour, then walking away is really helpful. Schedule the time: "Making time" rarely happens. Penciling it into our day means it'll get done. Go through photos a first time: Do this quickly, deleting any pictures you don't immediately love without thinking hard about it. Marie Kondo's rule from "The Life-Changing Magic of Tidying Up": "'Does this spark joy?' If it does, keep it. If not, dispose of it. This is not only the simplest but also the most accurate yardstick by which to judge." If a picture doesn't immediately bring joy, let it go. Go through photos a second time: The famous photographer Ansel Adams took thousands of pictures, of which he made hundreds of prints. Only a handful are iconic today. The more you narrow down your life's iconic pictures, the more likely you'll do something with them. 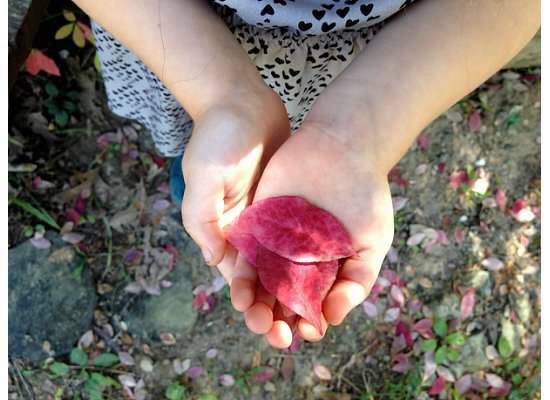 "Because we should be choosing what we want to keep, not what we want to get rid of." Another tip from Marie Kondo, focusing on the pictures you want to keep allows you to delete the extra ones more easily (honest). 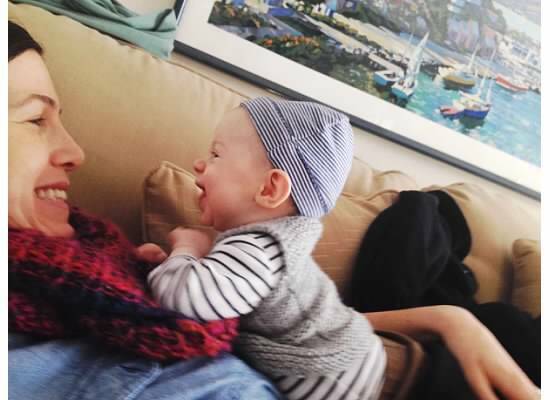 Include only one, or two, from a "series": I took over thirty pictures of this smiling cutie, which I pared down to a single shot. Was it easy? Not at all! I liked most of them and even loved a couple. 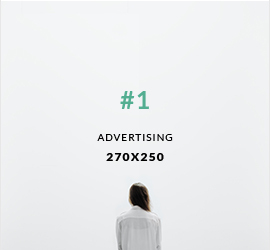 But scrolling through multiples doesn't let me focus on the memory like a single, perfect image can. Take advantage of photo editing apps: Once your photos are minimized, it's much easier to edit them. For editing, I recommend the Camera+ app (a small fee) or VSCO (free). It's simple to upload pictures into them for editing too. Know your photo-sharing site: I've been with Shutterfly for over a decade and appreciate their lifetime guarantee for photos. However, the largest printable image size that you can download after uploading an image to Shutterfly is 8" x 10". So if you need access to larger printable pictures, back them up on an external hard-drive first. Create a new folder just for downloads: Make sure these pictures get a brand-new, sparkly folder of their very own. Mine is creatively titled, "iPhone Pictures." Use an app: If you use Shutterfly's easy app, it tells you which pictures are new pictures. Which helps cut down on duplicates- just in case you've ever uploaded the same album twice (guilty). Sit down with a cuppa: This takes awhile, especially with hundreds of photos. Now's a good time to visit your settings & turn off "auto-lock" so your phone doesn't unexpectedly turn off and pause the upload! Double-check uploaded pictures: Since you've carefully pared down your pictures, you don't want to lose them now. For extra reassurance, you can check online to make sure they've all uploaded successfully. Delete downloaded pictures off phone: And relish all that extra storage space! Check for duplicates: Sorting albums "by date taken" lets you easily see if any photos were taken on the same day and uploaded twice. Create multiple albums: Making separate albums for special events or trips allows you to focus on those memories while minimizing. Organize your final albums by year- If you organize by event, putting the year first will keep them together in your albums. For example, you can have "2014: 4th of July," and "2014: Christmas." You can also move all your photos into a yearly album such as "2015 Scrapbook." Create albums for projects: Then copy pictures from main albums into them. Then you'll never accidentally delete or misplace pictures when working on a project. Create a family share site: Shutterfly lets you create free share sites for family members to upload and share pictures. Now's a good time to copy pictures to your family's share site. Create a "To Print" album: Keep track of pictures to print by copying them to a separate album by themselves. Then you can "select all" & "order prints" when ready. Self-filling options: Few things are harder than a blank page! Use Shutterfly's self-filling options, especially for scrapbooks, to get a starting point. Work on projects ahead of time: By chipping away at projects using the same thirty minute timer strategy, you're ready for special deals- rather than staying up all night creating a scrapbook at the last minute. "Thank You" Cards: Designing cards together, usually with their picture on it, is an easy way to get kids excited about writing thank-you's! Art Cards: Printing pictures of kids' artwork is a fun way to share them. 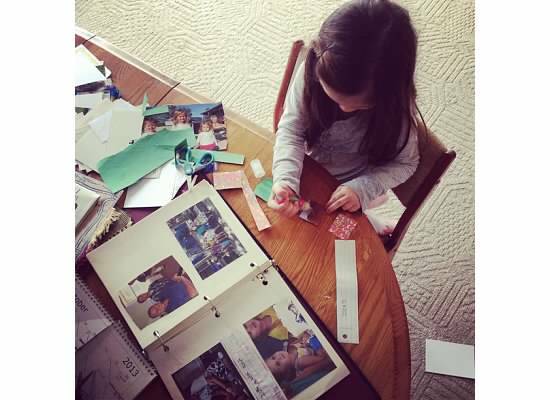 To create notecards, glue paper or pretty cardstock onto the back of photos and trim off excess. Art Cards II: Printed off photos look lovely on the front of cards. We've ordered these blank cards three time already, so we use them a lot! You can glue photos down, or page corners look pretty and allow for easy removable. ABC Photo Books: These are great gifts, especially for cousins. We'll use family pictures to create a photo book with a page for each letter. 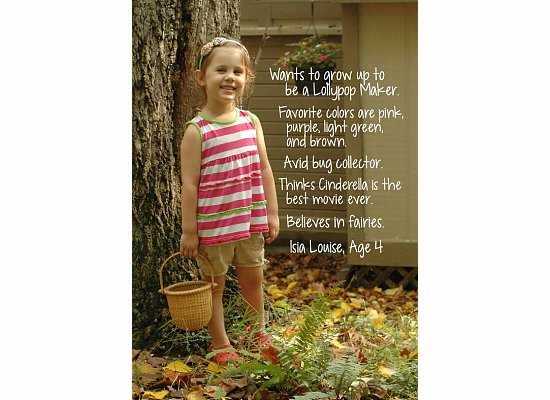 We choose the whole page format so the picture is large, then add a simple sentence at the bottom. Changeable Displays: We're trying to figure out more ways to hang pictures in our house. Changeable displays like this one are a fun way to enjoy pictures (then you can put them away in a scrapbook later). Instagram Frame: Putting square prints into a frame like this one is a great way to group informal shots together. Quote Prints: A nice way to create quotes for your Instagram frame or glue onto a notecard is Picmonkey (free) on your computer: Quick and Easy Video Tutuorial. They're also nice for sticking into pick-me-up friend mail. If you have any time strategies or projects to add, please share in comments below. Cassidy, so glad I found your post today!! I'm beginning this section on my Konmari list and your action plan makes so much sense to me and I no longer feel overwhelmed. Thank you! A from Cal. Yay, A!! I'm so happy it helped :) Best of luck with your action plan- just remember accomplishing one small thing a day results in 365 things a year. They really add up!